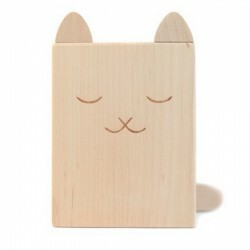 Made from solid beech wood, this is the perfect pretty toy for a nursery or kids room. 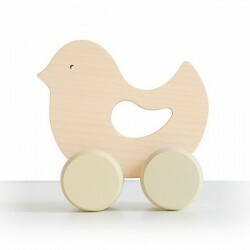 Beautifully handmade wooden car toy which will make a perfect gift for both boys and girls. 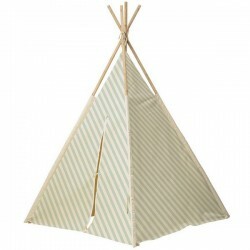 It is a classic toy with a modern twist and it will provide lots of fun for the whole family.